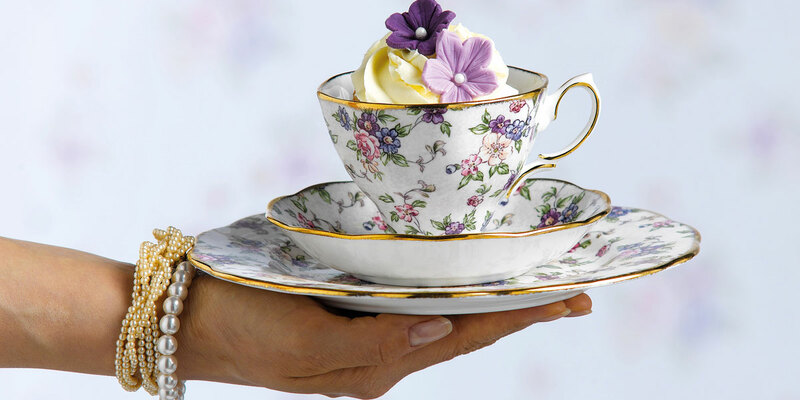 Mother’s Day is a special time for every generation of mum’s. 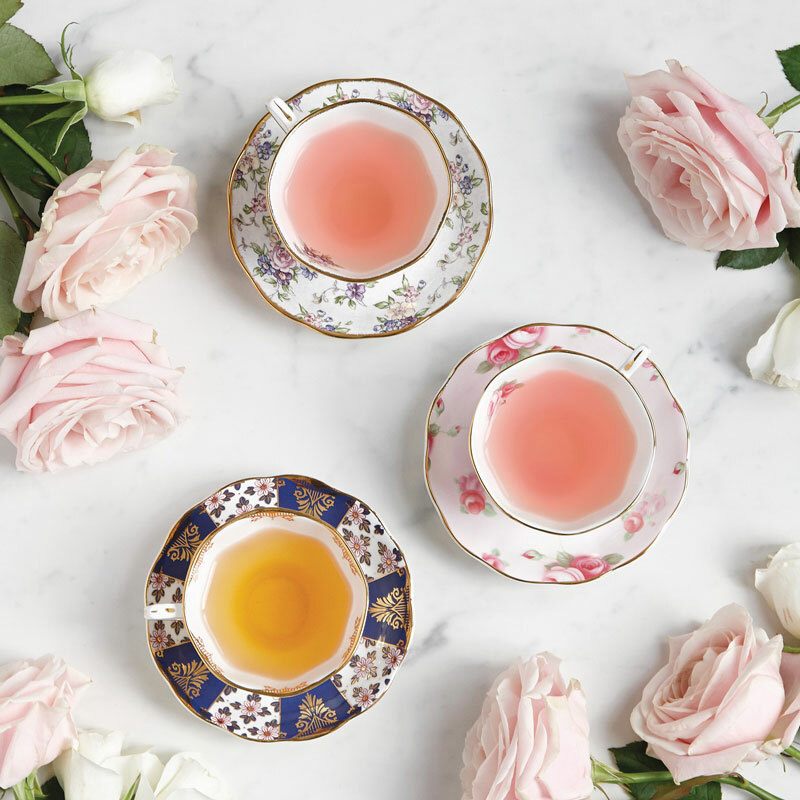 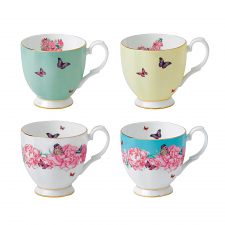 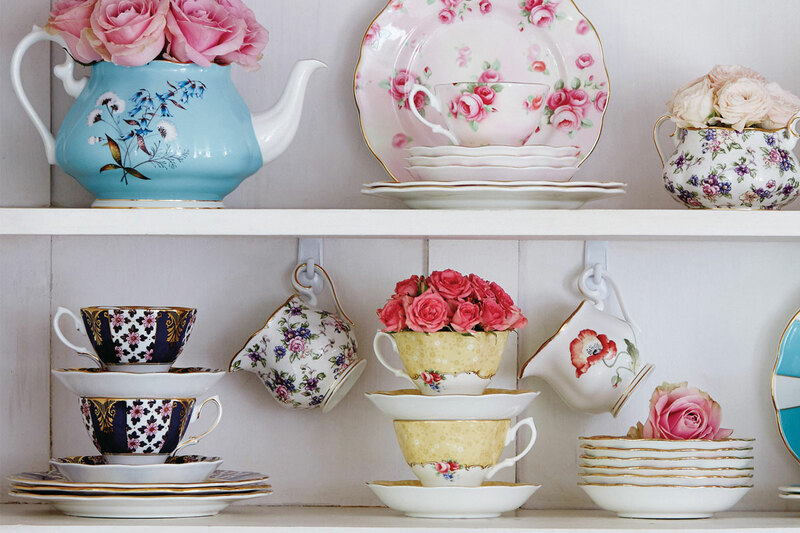 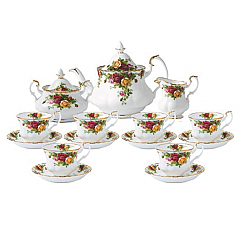 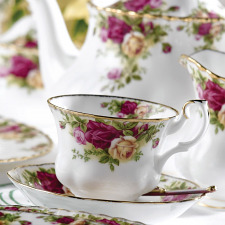 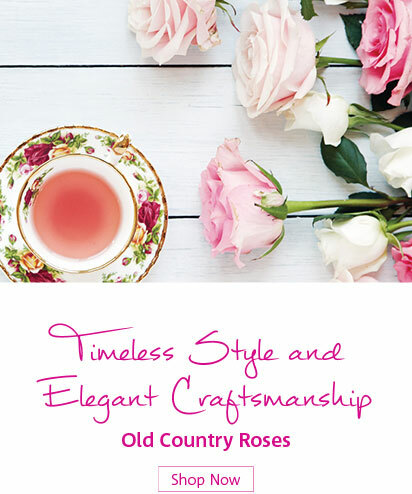 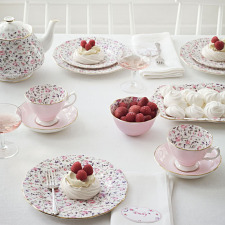 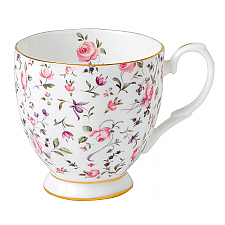 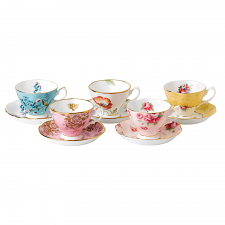 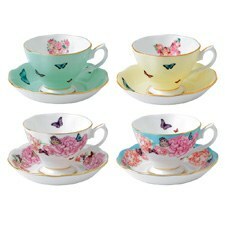 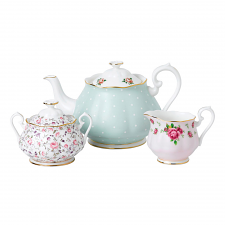 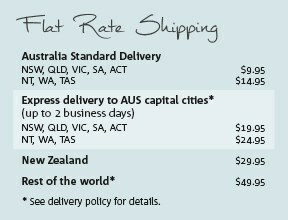 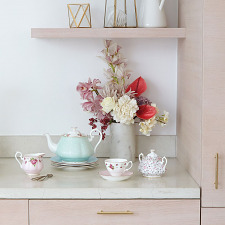 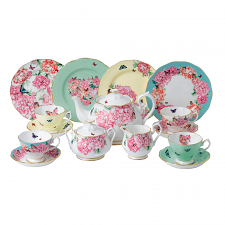 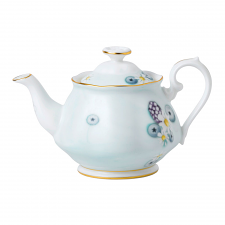 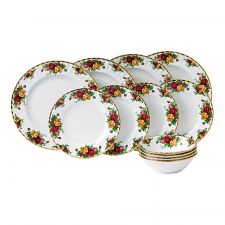 Enjoy Mother’s Day with a light tea blend in mix and match Royal Albert Teacups & Saucers. 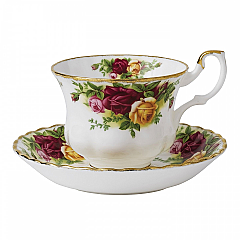 Royal Albert is inspired by everything English; from the national flower, the rose, to the beautiful blooms of a colourful country garden. 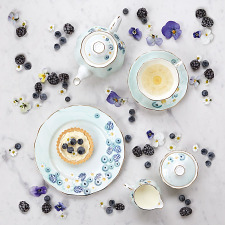 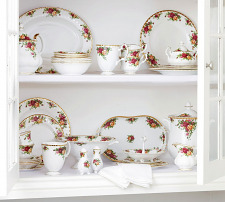 Discover grace, catwalk glamour a passion for afternoon tea with our Miranda Kerr for Royal Albert collection. 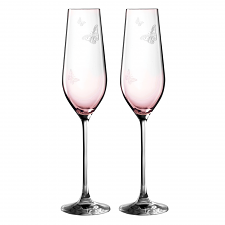 Showing how much someone means to you is not just limited to one day a year. 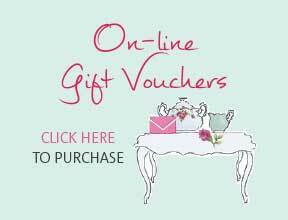 Let us be your source of inspiration for gifting to delight family and friends, all year long.